Local property giant CapitaLand Ltd (CapitaLand) is acquiring Singapore government investment firm Temasek Holdings's (Temasek) subsidiaries Ascendas Pte Ltd and Singbridge Pte Ltd (collectively known as Ascendas-Singbridge) in an S$10.9bil deal. This deal will result in CapitaLand becoming Asia’s largest diversified real estate group. Of the S$10.9bil enterprise value of Ascendas-Singbridge, approximately S$4.9bil are debt and minority interest. Therefore, CapitaLand will be acquiring Ascendas-Singbridge at the cost of S$6.0bil. The deal will be partly funded by cash and partly funded by equity in equal proportion. Therefore, CapitaLand will issue 862.3mil new shares at S$3.50 a piece worth S$3.0bil while remaining S$3.0bil will be paid in cash. In order to raise the cash component, CapitaLand will be turning to debt and other financing options. CapitaLand is a publicly listed property developer which is 40.8% owned by Temasek. Ascendas-Singbridge however are wholly owned private entities of Temasek. As a result of this deal, Temasek will control 51.0% of the new CapitaLand. Our friends over at Financial Horse has written an insightful piece on the merger. For context, background and perspective, we recommend you take a look at their article entitled “5 quick thoughts on CapitaLand’s S$11.3 billion acquisition of Ascendas-Singbridge”. We won’t be repeating the contents of the article and will instead look at the deal from the perspective and potential implications for the S-REITs. Before the deal, CapitaLand and Ascendas-Singbridge are sponsors of 5 and 3 REITs and Business Trust respectively. As a result of this merger, CapitaLand would effectively takeover as sponsor of all these REITs. Specifically, CapitaLand Mall Trust, Ascendas REIT and CapitaLand Commercial Trust are the 3 largest REITs by market cap on the Singapore Stock Exchange. The next 2 largest REITs are Suntec REIT and Mapletree Commercial Trust which are a distant S$5.0bil in market cap. Observing the relatively high sponsor interest of at least 20% in all the above REITs, we think that the new CapitaLand is likely to continue to support and nurture the Ascendas stable of REITs. Broadly speaking, Ascendas-Singbridge have a large focus on business parks and warehousing and logistics assets while CapitaLand’s portfolio is concentration around office and retail assets. With the merger, Ascendas-Singbridge’s assets would serve to complement and enhance the diversity of CapitaLand’s real estate portfolio. From a geographic perspective, it would seem that both entities would firmly remain a Singapore and China focused real estate play. Over the years, we have been seeing more and more mixed-use and creative amalgamation of different real estate classes coming together. This consolidation of varying strengths in various real estate sectors could be beneficial to the group as a whole. Owing to the strong branding that Ascendas already has with investors, we think that the new CapitaLand is likely to continue to retain the Ascendas branding as sponsor of the 3 REITs that would come into its fold. From the perspective of the REITs, CapitaLand Commercial Trust (CCT) stand to gain the most from the increased asset portfolio of the enlarged CapitaLand. Ascendas-SingBridge has a number of A-Grade office and commercial assets located in Australia, China and Korea. Couple these with CapitaLand’s own commercial assets in Japan and China, CCT would have an enlarged asset base which it could possibly acquire from its enlarged sponsor group. At this moment, CCT’s assets are predominantly located in Singapore but have a small exposure to a German commercial asset and Malaysian assets through its shareholdings in MRCB-Quill REIT. Should CCT’s decide to expand beyond Singapore in the future, there are some ready assets for the taking. Due to the low overlapping asset classes, some of the REITs which have benefitted strongly from their respective sponsor would likely continue to feed of the same pipeline. For example Ascendas-Singbridge has minimal retail spaces to feed the pipeline of CapitaLand Mall Trust and CapitaLand Malaysia Mall Trust. CapitaLand also does not have a significant presence in Industrial or Logistics sector. Ascendas REIT would benefit little in terms of pipeline from the enlarged entity. From a Hospitality perspective, CapitaLand has built up Ascott, Sommerset and Citadines to be strong brands in the Service Apartment sector. Ascendas-SingBridge while has exposure to the hospitality sector, most of the assets are hotels. It is more likely that Ascendas Hospitality Trust will continue to feed of that same pipeline of hotels from Ascendas-SingBridge and Ascott REIT injected with service residence assets from CapitaLand. The assets that CapitaLand possesses in India are related to Retail and Service Residence sector and therefore would benefit little to boost Ascendas India Trust’s sponsor pipeline of assets which are predominantly in Indian Technoparks. 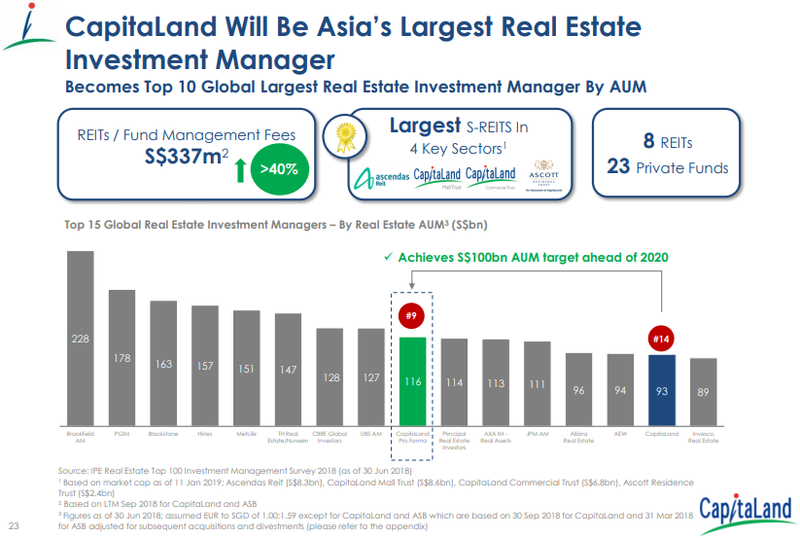 As a result of the merger, CapitaLand would become the 9th largest diversified real estate group in the world and the largest in Asia. With the expanded geographic footprint and larger size, it is possible that all the REITs would be able to benefit from trickle down effects. For example, they could ride on the sponsor’s expanded geographic and partnership reach. There is also a possibility that with a larger backer, the REITs could get a better leverage when negotiating their cost of debt. Big is certainly beautiful - in today's markets, consolidation in the real estate industry in the long term would bring about scale; and with it new opportunities to both the parent and REITs. 5. More Equity Fund Raising To Come? One interesting point to note is that CapitaLand's debt levels would increase significantly from 51% to 72% debt-to-equity as a result of this deal. 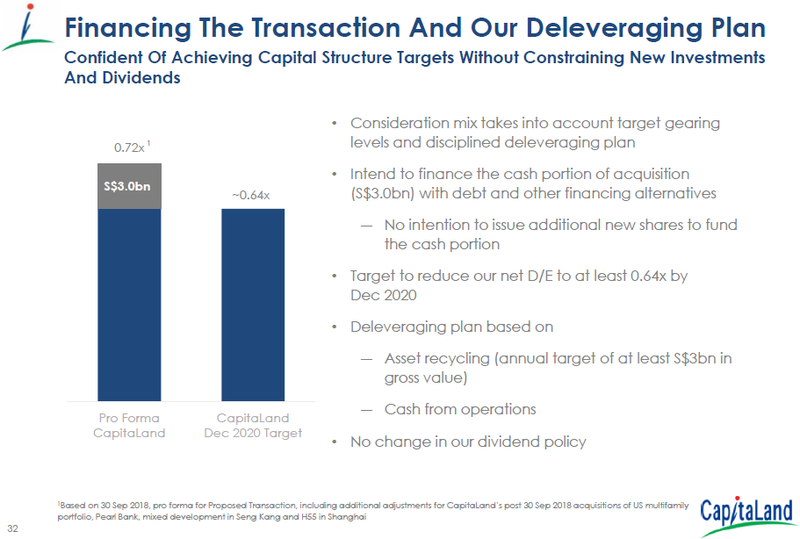 CapitaLand has clearly spelt out in its announcement that it intends to deleverage by targeting a debt-to-equity of 64% - i.e. a reduction of S$3.0bil debt by December 2020. The only logical way to par down its debt would be to divest assets a prices above their book value. 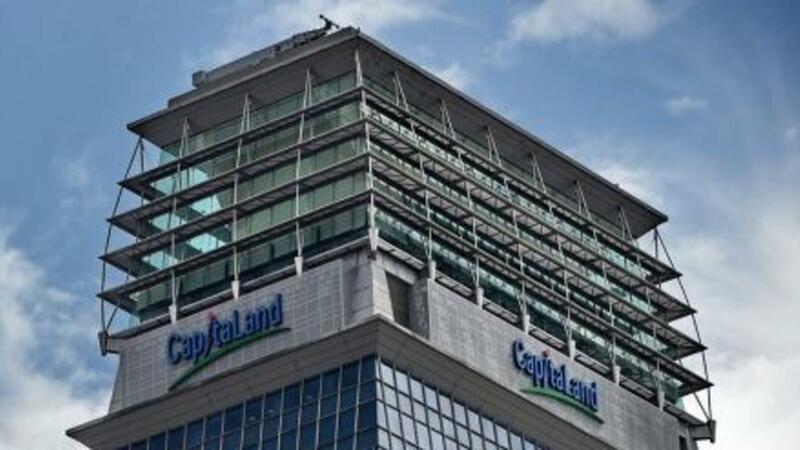 Its likely that we will see a string of divestments from CapitaLand over the next 2 years. Some of those assets may be injected into the REITs that it is sponsoring. Could this mean that investors could expect a series of private placements or rights issues across the REITs and Business Trust that CapitaLand sponsors? While we are not against equity fund raising, we hope to see CapitaLand sell these assets at fair value without the need for the REITs to raise significantly dilutive equity fund raising. Last year we observed that the share prices of OUE Commercial Trust, Keppel-KBS REIT and Cromwell Eur REIT all suffered after taking on dilutive rights issue to fund the acquisition of new assets. 6. New Billion-Dollar US REIT in the Pipeline? In September 2018, Ascendas-Singbridge announced that it had acquired 33 high-quality office properties in the US cities of Portland, Raleigh and San Diego. In the same announcement, it also mentioned that the group has plans to setup a regional office to provide asset management, business development and related services in the United States. In November 2018, a news headlines on The Business Times entitled Ascendas-Singbridge 'mulling US$500m Reit IPO' appeared. 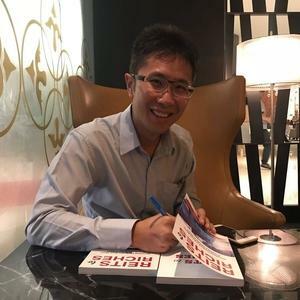 There were some speculation that the purchase of the US assets and the property management services where a precursor to Ascendas-Singbridge listing a new US office REIT. The current CapitaLand US portfolio consist of Service Residences and multi-family homes; the later which it had purchased in September 2018. It is unlikely that the both the Ascendas-Singbridge and CapitaLand portfolio of US assets fits together thematically to be combined into a REIT. It is not entirely clear if the said US REIT IPO would proceed in light of this merger, but if it does, it is likely to go ahead as a prime office REIT. This would also be in line with CapitaLand's deleveraging strategy as discussed in the point above. While the this deal may seem exciting for some market watchers in the real estate space, from the perspective of presently listed REITs and Business Trust, the deal is rather neutral. 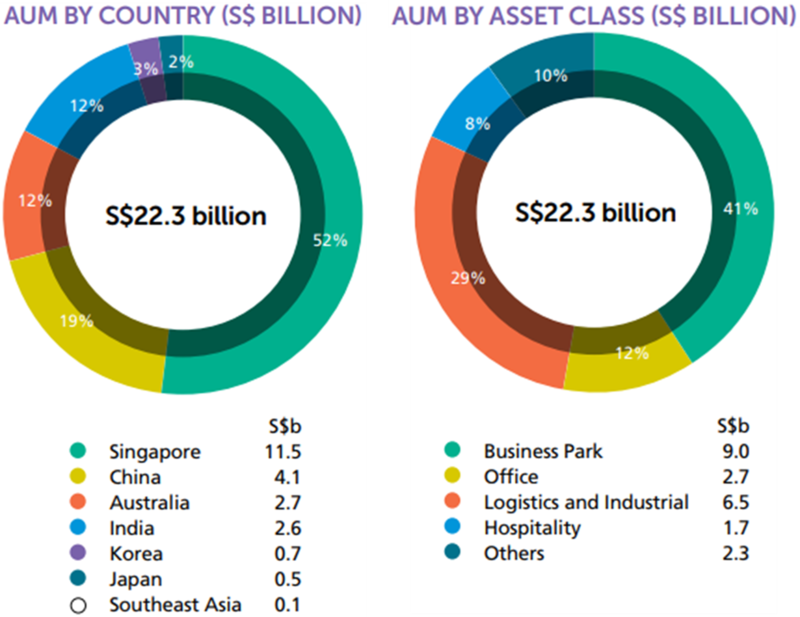 Due to the low overlapping nature of both entity’s portfolio, the REITs and Business Trust do not gain significantly in terms of asset acquisition pipeline. 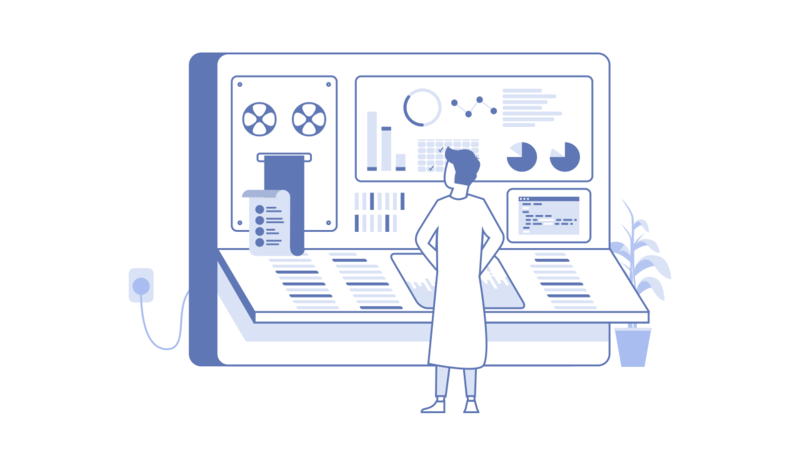 However, we think that there are possible benefits in terms of economies of scale when backed by a larger sponsor - benefits include increased geographic reach and more favorable cost of debt. One implication that cannot be downplayed would be the possibility of equity fund raising by the REITs in order to meet CapitaLand's deleveraging targets. 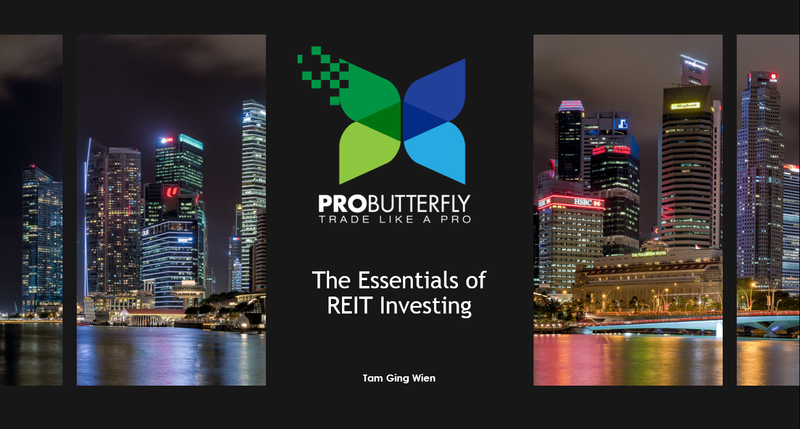 Its possible that new REITs could be listed or assets injected into the existing REITs. Overall, we are fairly neutral to this deal and expect fairly minimal implications to the presently listed S-REITs. Its worth watching going forward how Ascendas-Singbridge will be assimilated into the greater CapitaLand.